Our family friendly staff and hearing professionals provide exceptional care. Hearing Loss happens so gradually that you don’t even realize what’s going on. First high-pitched sounds fade away, stealing the melody of your grandkids’ voices. Next soft consonants disappear, leaving behind a sea of incomprehensible sounds. You stop going to restaurants, church or anywhere that people might talk to you. It’s too frustrating—for everyone involved. It’s easier if you stay home. e.
Soon, without realizing how it happened, people stop coming by. You’re all alone. We provide a wide range of hearing loss treatment options as well as hearing aid and hearing care services to improve your overall hearing health and suit all of your hearing loss needs. These hearing tests can be conducted on people of any age, from newborn infants to seniors. If your hearing test reveals hearing loss, a hearing aid may be recommended. If you suspect that you might need a hearing aid, you will first need to have a hearing evaluation. Hearing Healthcare Centers does more than just provide state-of-the-art hearing aids to the greater Charlotte area, our goal is to help you reconnect with the people and things that you love most. We pride ourselves on taking the time to give our complete attention to each and every person who comes in our door. 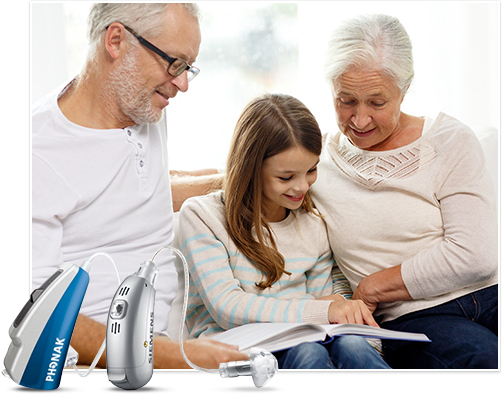 Whether you’ve had problems with hearing aids in the past, need a hearing test, or would like to consult a member of our expert staff, you can be sure that we’ll treat you like a member of the family.